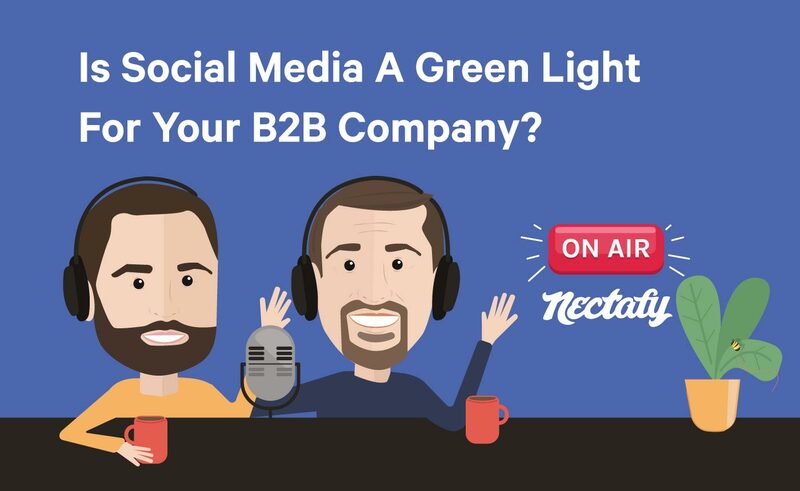 Is Social Media A Green Light For Your B2B Company? Should your company continue pouring resources into social media, or is it time to put on the brakes? 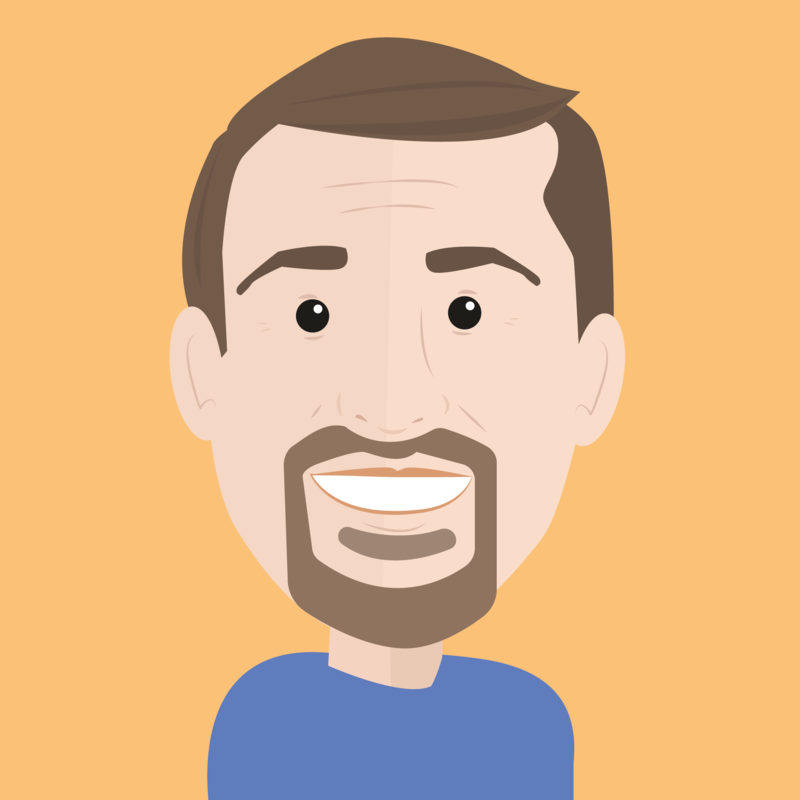 In this video, Henry and Lance discuss whether social media holds value for B2B companies, or if the immense amount of time and effort that goes into social media marketing would be better spent somewhere else. Enjoy!